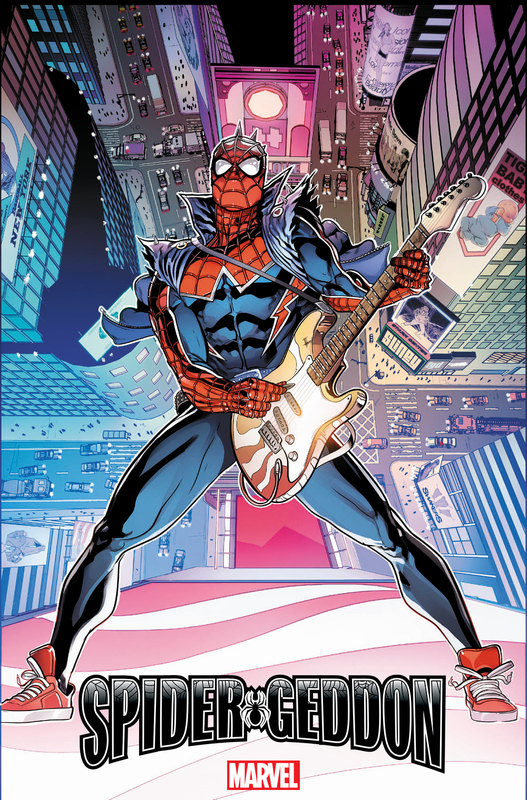 Marvel has announced a “spider-punk” variant cover by Will Sliney for Spider-Geddon #1.
that’s not how a guitar strap works. 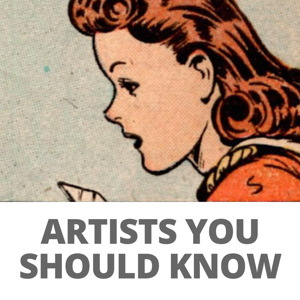 Punk? 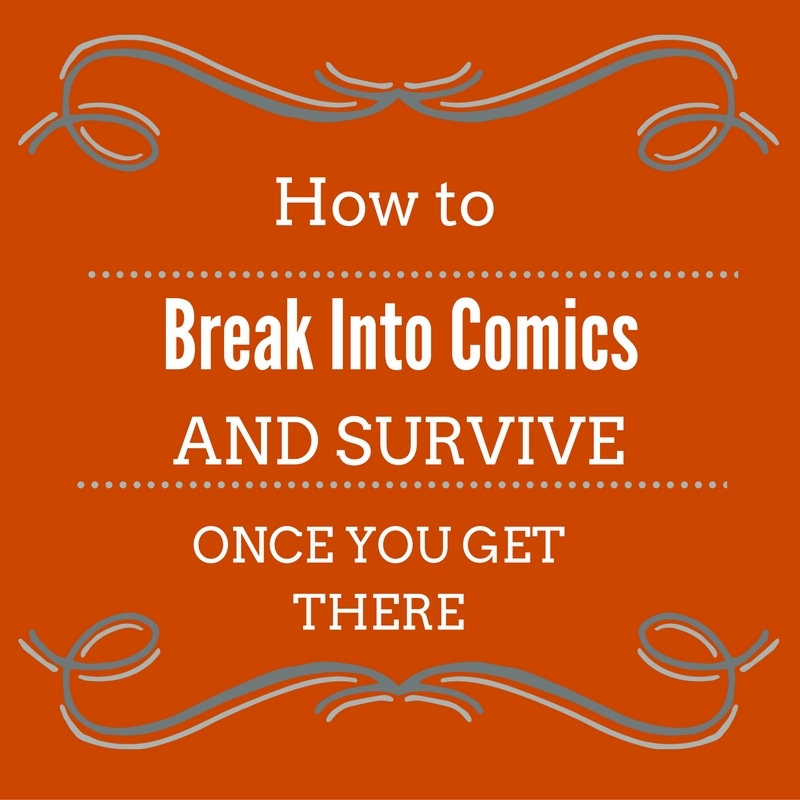 There’s comics again trying to exploit a trend long after its’ peak has past.